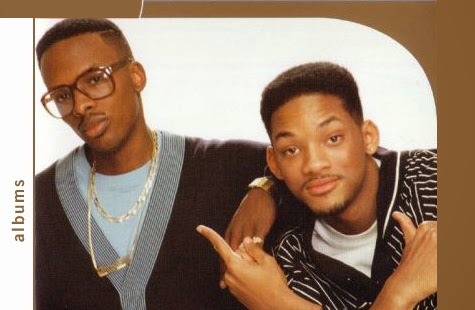 In 1989, Will Smith, Dj Jazzy Jeff, LL Cool J, Salt n Pepa and Kid n Play all boycotted the Grammys after finding out the award show won't be airing hip-hop acceptance speeches. Jay-Z boycotted the Grammy in 1999 and in 2002. Today, Hip-Hop is the biggest Urban genre worldwide and the biggest money spinner too. So if MOBO Awards (Music Of Black Origin) would rather present the Best African Act with his award backstage or in the car park instead of live on stage, it's obvious they can't smell the coffee. It's a numbers game in this our game - take away African numbers and lets see if it will have an effect. It's not enough for us to be blaming MOBO Awards, when you feel aggrieved you take a stand. I hear that Reggae, Gospel and Jazz categories were also not broadcast live. O ga o!! 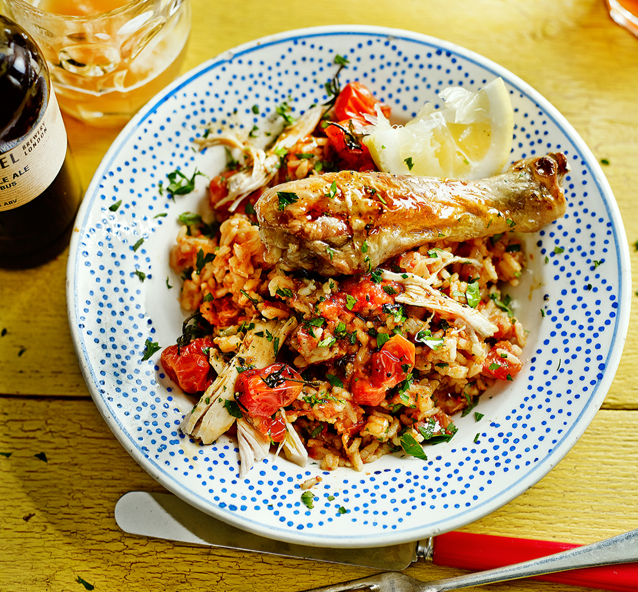 Just last week Jamie Oliver prepared his version of Jollof Rice and posted the recipe on his page. Smart guy! That's recognition of the ground swell of interest in everything African. His version to be honest didnt look anything like traditional Jollof but hey, at least he dey smell the coffee. 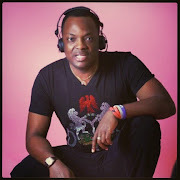 Africa is the new frontier on all levels - fashion, food, and surely MUSIC. So enough of the complaints - take a stand.. and lets see if they won't change!!! Good morning my people!! I had no idea about this.. that's ridiculous..shame on them!. I couldn't agree more. @MOBOAwards snubbed Africa/Gospel music/Raggae acts etc.